Posted on April 20, 2017 at 9:45 pm. 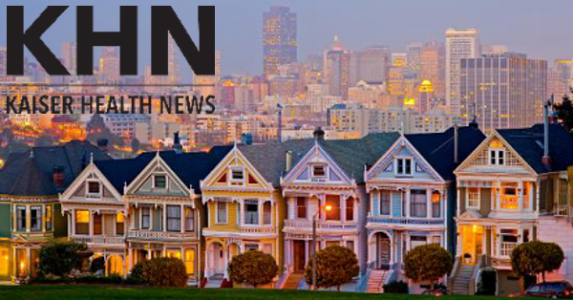 San Francisco has long been a leader in public health and tobacco control. The UCSF Center for Tobacco Control Research and Education continually pushes out new information on the forefront of tobacco control. The city was also among the first to adopt a tobacco 21 ordinance in California. The public health community has known for some time now that flavors, including menthol, continue to drive young people towards tobacco products. Flavored cigarettes (other than menthol) are already illegal in the US. However, tobacco companies have since put flavor emphasis on many other tobacco products (i.e. little cigars). Additionally, flavors, especially menthol, decrease the harshness of tobacco smoke, making it easier to take deeper inhales. The work that Malia Cohen is pursuing will help keep many young people from using tobacco products; especially in minority demographics where flavors attract young users even more. Policies such as flavor bans help to reinforce the intent of Tobacco 21 laws by steering young people away from tobacco products. Contact us to learn more about how your city or county could strengthen tobacco control with supplementary laws. Check out the links below for the full story from Kaiser Health News.